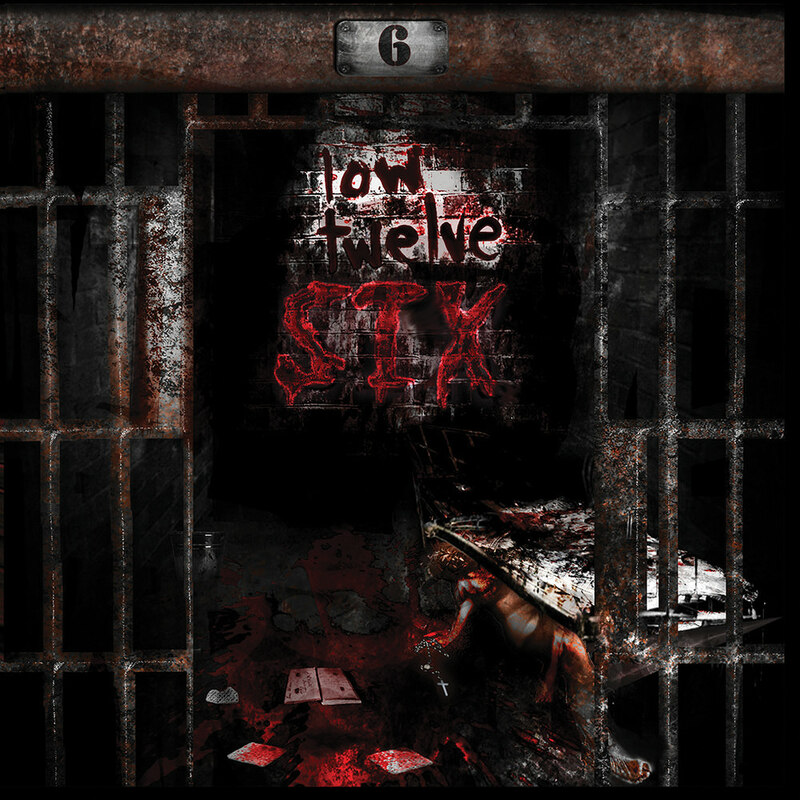 Six is the sixth studio album from Bloomington, Illinois thrash metal group Low Twelve, self-described as a collection of "11 songs to shred your face off. Posers weep." Low Twelve invested two years of hard work writing, rehearsing and recording Six in an effort to best capture the band's raw brutality.